Singer, Davido says he has forgiven those who accused him of complicity in the death of his friend, Tagbo Umeike. 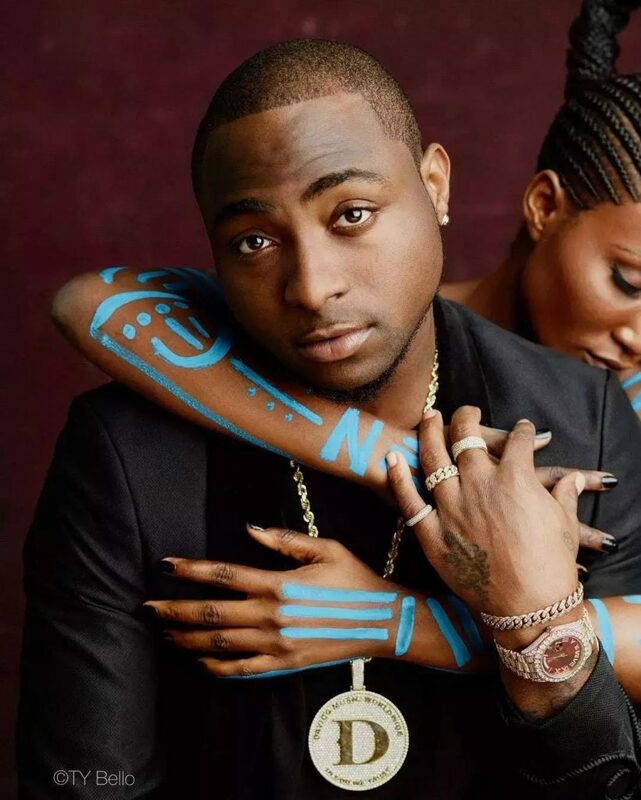 Davido has made headlines the last fortnight, over the deaths of Tagbo and DJ Olu. Actress Caroline Danjuma had accused him of being involved in the demise of the former. Davido has been to the police station for questioning and released CCTV footage of the night Tagbo died. The OBO crooner has now said it is time to move on and “get back to the music”.